... Aaand we're back with a svelte vision from the vault. Introduced in 2001, the Willow was designed by Adam Jackson Pollock. The Willow is an exploration in simple joinery; no glue, screws, or fasteners of any kind, except the natural forces of friction, are used in its construction. The elegantly simple frosted shade diffuser is delicately perched on a thin brass stem and brushed aluminum base. 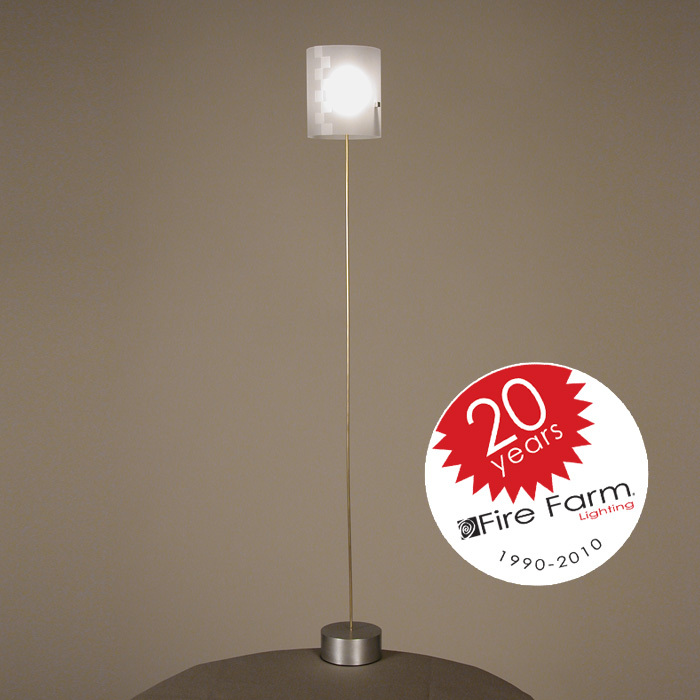 It is a great lamp for improving ambient light quality and emotional mood in any setting.